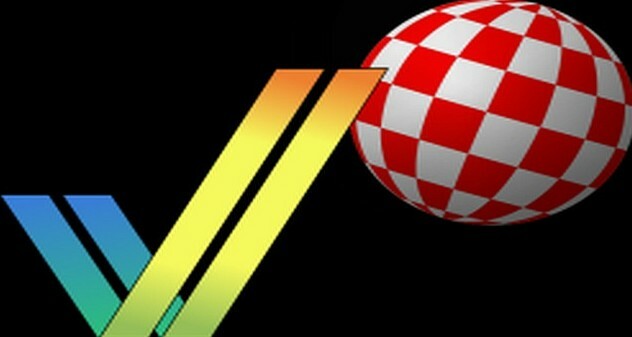 Good news for the Amiga community as Toni Wilen has announced the beta release of WinUAE 3.1.0 Beta 18, with a two to three week window till the official build. As is the case with every announcement of WinUAE it either features new additions or fixes over the previous version. This Emulator is regarded as a must have for anyone that loves delving into the Amiga way of life. So if you want the latest details, read on for the change log. - Video DAC 18 and AVideo emulation now works correctly in Double, fields+ interlace mode. - AVideo 12/24 mode autodetection supported. - Trying to execute MODE SELECT SCSI command in low level scsi emulation mode worked strangely. - Added C-Ltd A1000/A2000 SCSI controller. - Added Preferred Technologies Nexus SCSI controller. Boot ROM added. - Added Expansion Systems DataFlyer 1200/4000 SCSI+. - GUI tab order fixed and updated. - Don't disable Overlays in Filter panel if system has no shader support. Only Masks need it. - Only take internal screenshot when entering GUI if mode is fullscreen DirectDraw. (Entering GUI can cause lost DD surface which would make Screenshot button useless). Delay when opening GUI in some systems should be gone now. (If not DD fullscreen). - Non-autoboot, no ROM and no ROM socket. - 53C80 fake DMA (word wide). - Boot ROM is only a small driver loader, complete driver is stored in RDB's LSEG blocks! - nexus.device, 1G drive size limit. - Partition/formatter utility is strange..
- Has different Fast RAM autoconfig product ID depending on RAM size. - Connects to A1200/A4000 IDE port, converts it to IDE + SCSI controller. - 53C80 fake DMA (byte wide). - No boot ROM, loadable driver only, can't boot from SCSI drive. - Uses unused IDE control block registers to switch between IDE and 53C80 registers.